As we age, our muscles lose strength and tone – known as atrophy of the back muscles. A poor diet and lack of exercise can also contribute to excess back fat. 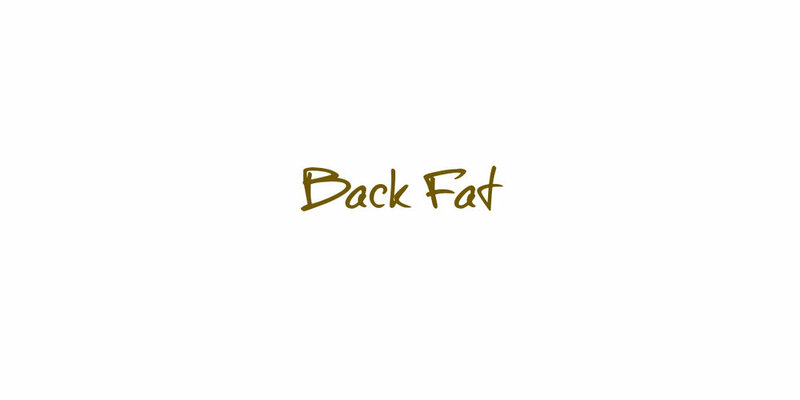 These pockets of back fat are not only often uncomfortable but can make patients feel very self-conscious, especially when on holiday, or in tight fitting t-shirts or bodycon dresses. CoolSculpting® is the ONLY Medical Grade, FDA-cleared machine in the world, non-surgical fat reduction treatment which delivers proven results without surgery, anaesthesia or downtime. This non-invasive, fat freezing (cryolipolysis) treatment is a body contouring method that reduces fat cells with results that are long lasting and noticeable. Your practitioner will use the CoolSculpting applicator to target areas of back fat specifically. Body fat, whether saddle bags, mummy tummy, muffin tops, love handles or double chins, can be hard to reduce despite dieting or exercise. CoolSculpting® is a fat freezing treatment that reduces unwanted body fat with lasting results. It is the only Medial Grade, FDA-cleared non-surgical fat reduction (cryolipolysis) treatment.